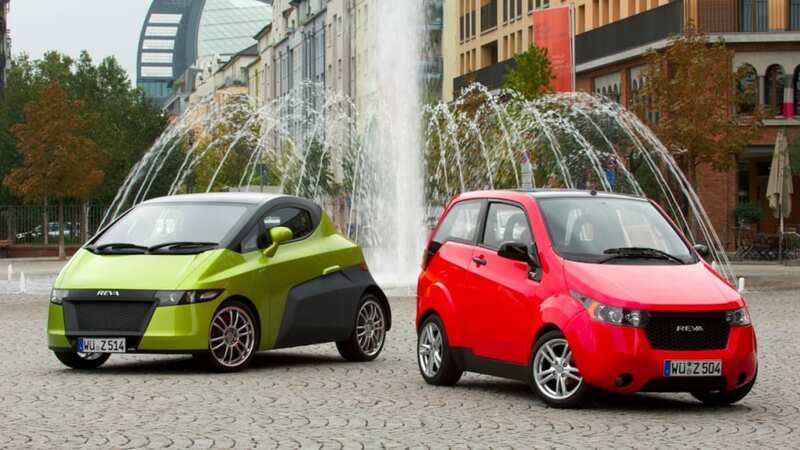 The REVA Electric Car Company announced the price of the REVA NXR – which starts at 9,995 euros for the lead acid version with leased batteries – in Frankfurt today and also took the wraps off of the NXG (above), the company's next electric vehicle that is due as a 2011 model. 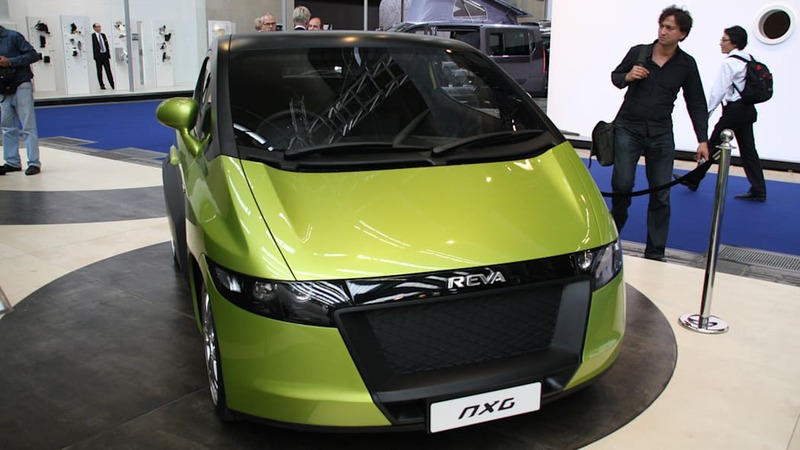 The NXR, which stands for NeXr Reva (perhaps as a way to move away from some of the negative associations that the company's G-Wiz has), is scheduled to go into production early 2010 and has a top speed of 65 mph with a 100-mile range. 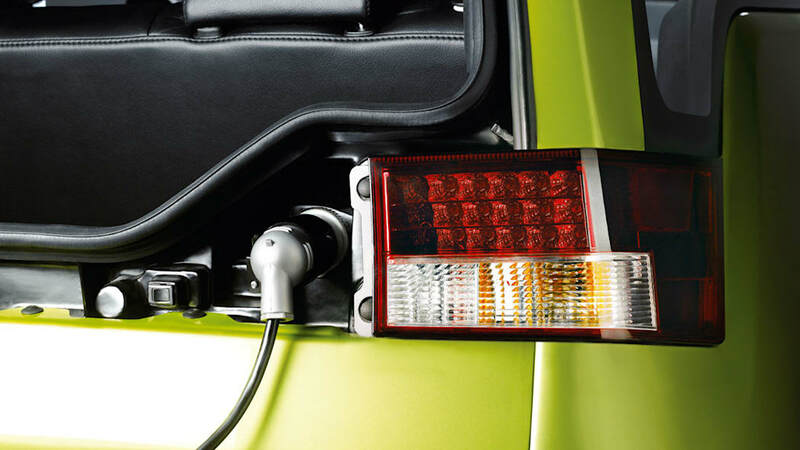 Standard charging takes eight hours, but the car can accept a quick charge in 90 minutes. 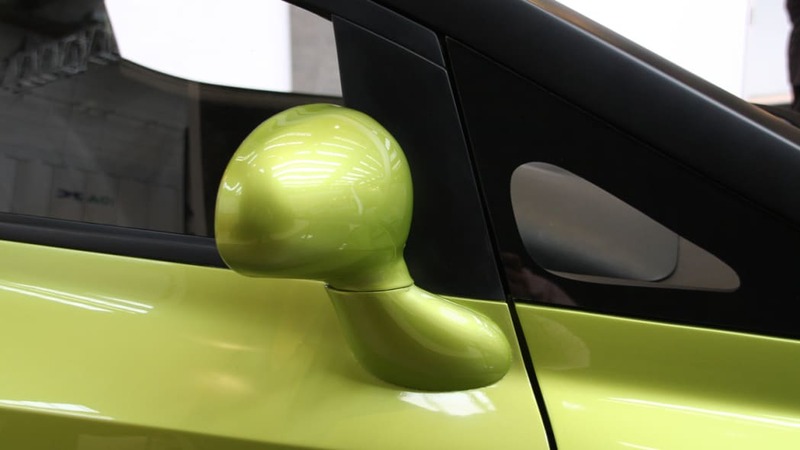 The hatch can seat four, Reva says, and comes with the company's REVive remote emergency charge (i.e. a way for Reva to use the car's telematics to temporarily access more of the battery's capacity than is usually available). Reva's pricing structure for the NXR is flexible, with both purchase and lease options for the lead acid (called the NXR CIty) or lithium-ion batteries (NXT Intercity). Details are available after the jump. 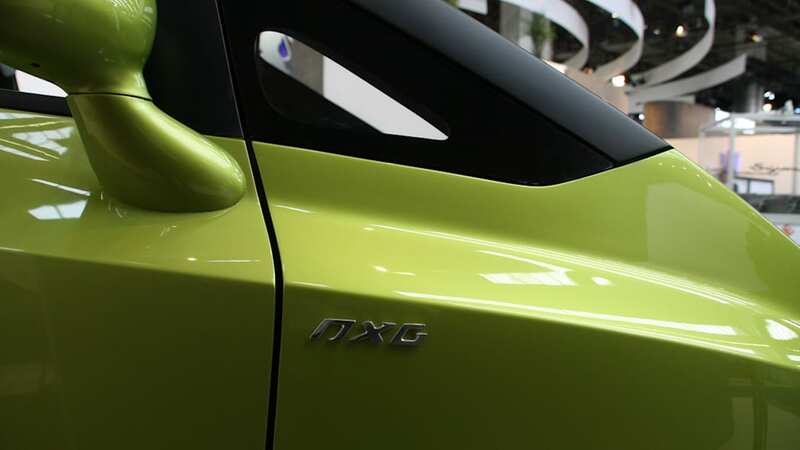 As for the NXG (NeXt Generation) above, it steps up where the NXR stops with a 125-mile range, 80 mph top speed and REVive. Pricing is expected to start at 23,000 euros. Interested customers can sign up at REVA's new website and put down a refundable 500 euro claim today. 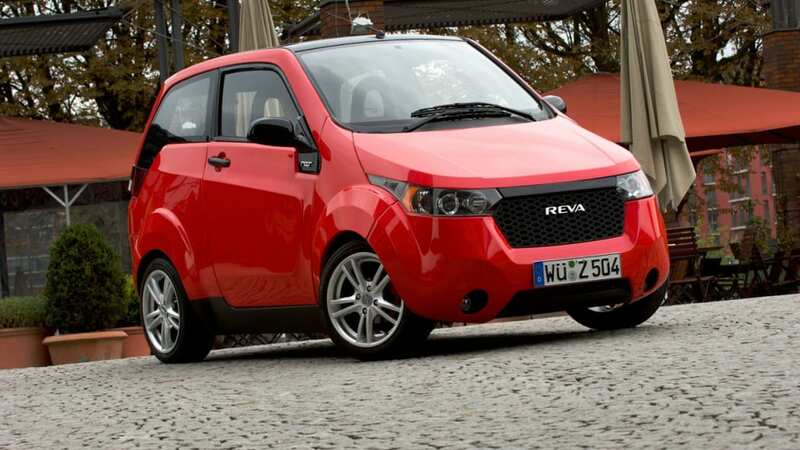 FRANKFURT, Sept. 16 /PRNewswire/ -- 63rd Frankfurt International Motor Show (Internationale Automobil-Ausstellung) -- Today sees the world launch of the REVA NXR (NeXt Reva), a new lithium-ion powered electric car from REVA Electric Car Company (REVA), which is scheduled to go into production early 2010. 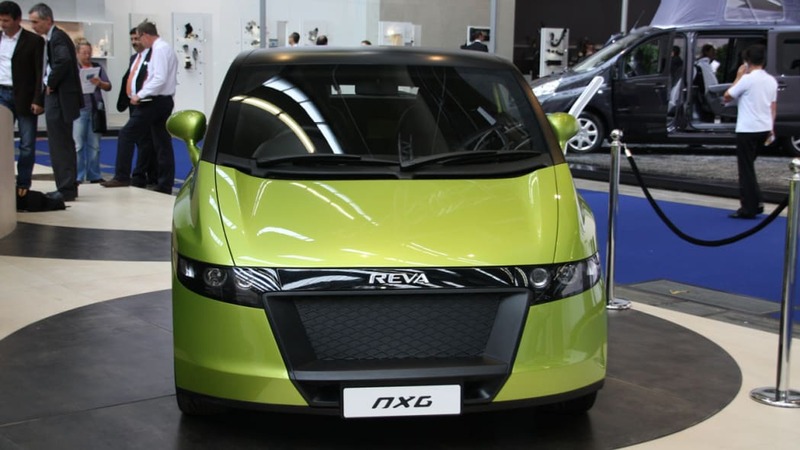 Also being unveiled for the first time is REVA's showcar, the REVA NXG (NeXt Generation), which is the company's 2011 model. 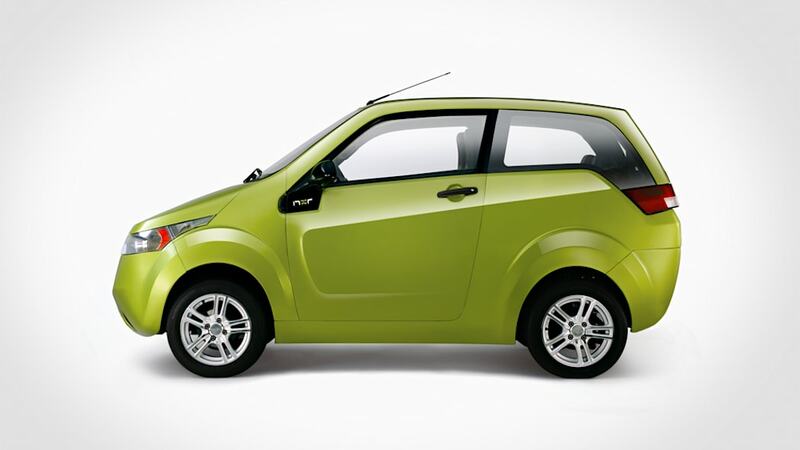 The REVA NXR has keyless entry and operation, dual charge ports, intelligent digital display and a range of telematics. These include SMS alerts and commands such as distance-to-empty and time-to-full charge, remote cabin heat/cool, a monthly eco-drive check by email, service and insurance alerts, remote diagnostics and healing and REVive remote emergency charge. 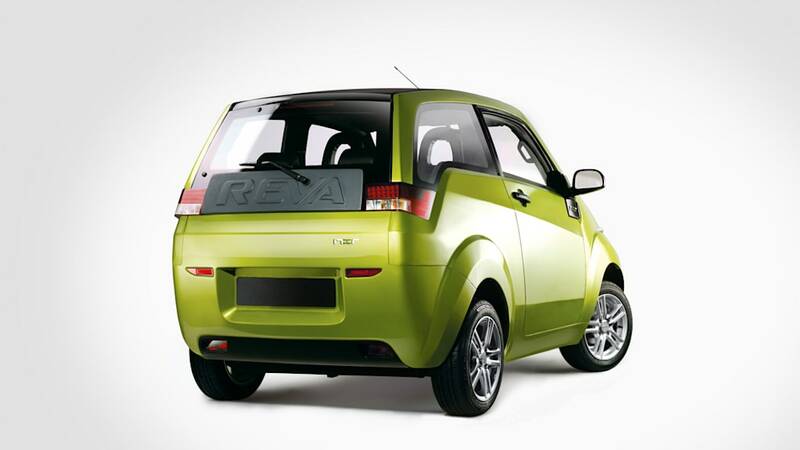 REVive is exclusive to REVA and acts like an invisible reserve fuel tank and addresses 'range anxiety'. If a customer runs out of charge, they can telephone or SMS REVA's customer support centre. The advanced telematics feature will assess the car's batteries remotely and activate a reserve amount of energy while protecting the battery life. Within minutes, a few extra kilometres of range are made available via the telematics and the driver can continue home or to a place where the NXR can be charged. Prices of the NXR will vary across Europe depending on taxes and subsidies. Customers will be offered the option of purchasing the car and batteries separately, or at an all-inclusive price. If bought separately, the benefit will be a lower purchase price, with the batteries paid for on a monthly basis - just like petrol - as part of a monthly mobility fee, which could also include electricity, telematics and other services. Average prices in Europe, excluding batteries, will be around 14,995 euros for the lithium-ion NXR Intercity version. 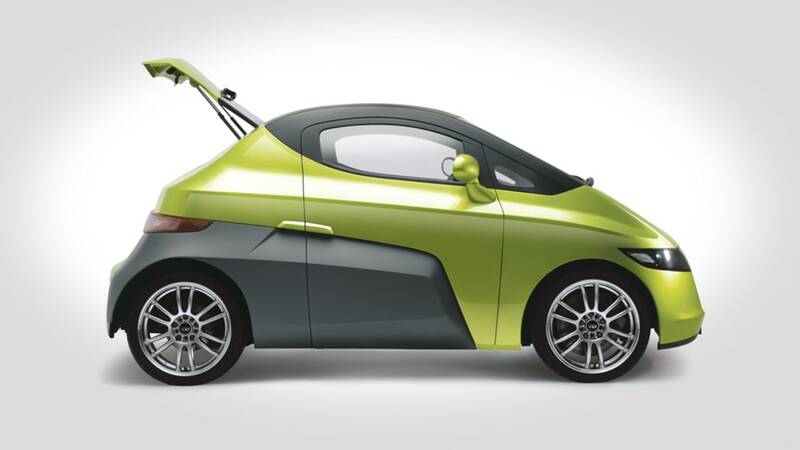 The REVA NXR City, with lead acid batteries that has an 80 km (50 mile) range and a speed of 80 kph (50 mph) is also available from 9,995 euros and a small monthly mobility fee. Chetan Maini, deputy chairman and chief technology officer of REVA said today; "The NXR is a stylish city car packed full of user-friendly technology. You can order one from today and production will start early next year, so you can be one of the first to own the latest generation of electric cars." 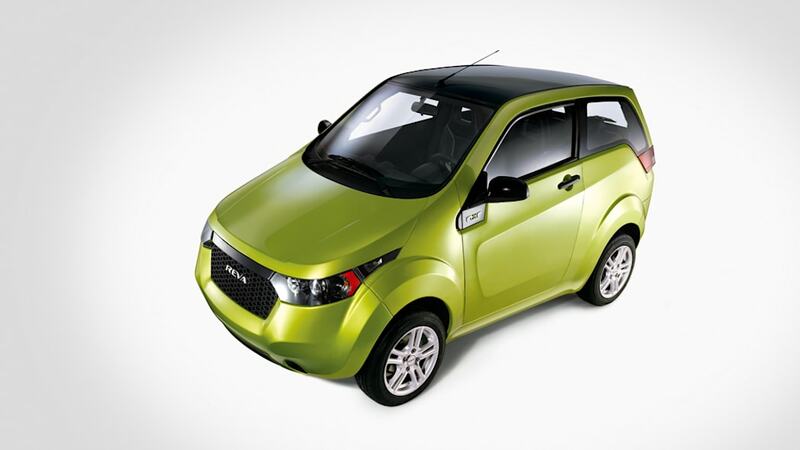 Styled by Dilip Chhabria, the REVA NXG is an M1 category, two-door, two-seater car with a targa top. 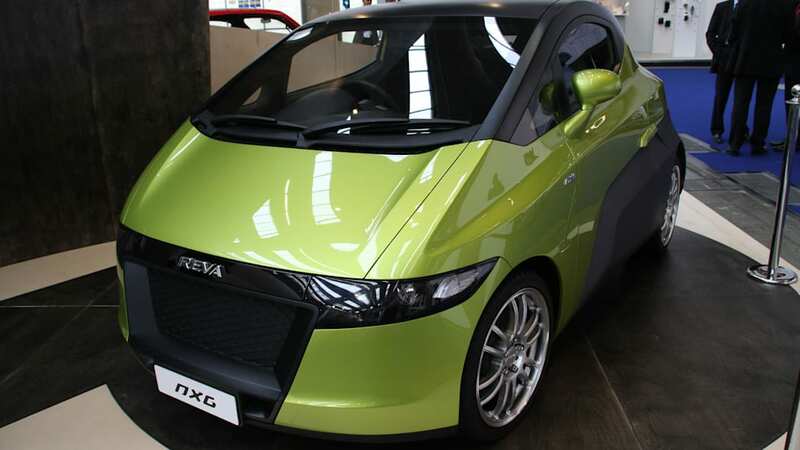 The REVA NXG has a range of 200km (125 miles) per charge and a top speed of 130 kph (80 miles per hour). It features the same telematics as the REVA NXR, including REVive and, using the fast charge, it has an effective range of 400 kms (250 miles) a day. 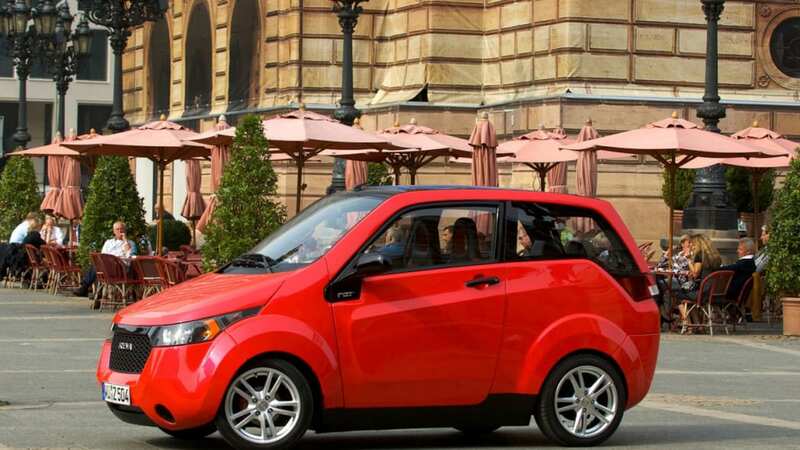 This showcar, the REVA NXG, is REVA's 2011 model and its first showing is at the Frankfurt Motor Show (IAA). Pricing in Europe excluding batteries is from 23,000 euros plus a monthly mobility fee. 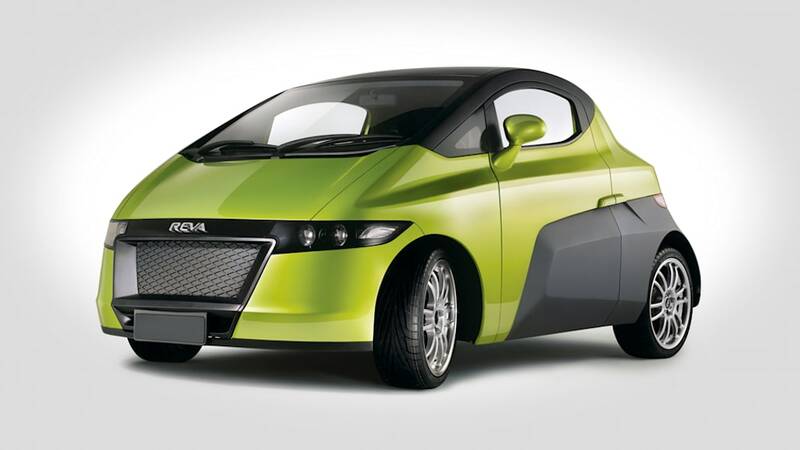 REVA is committed to mitigating climate change with the creation of ultra low carbon cars - it has only ever made EVs. 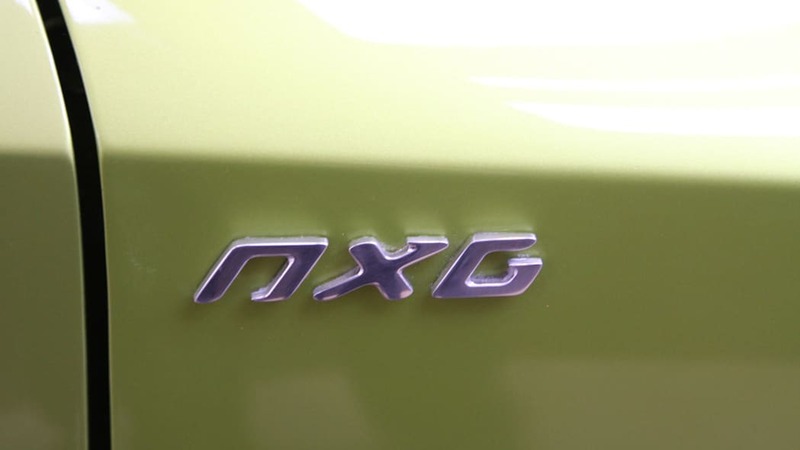 Every REVA NXR and REVA NXG will be Born Green, meaning they will have one of the lowest dust-to-dirt carbon footprints of any car in mass production. 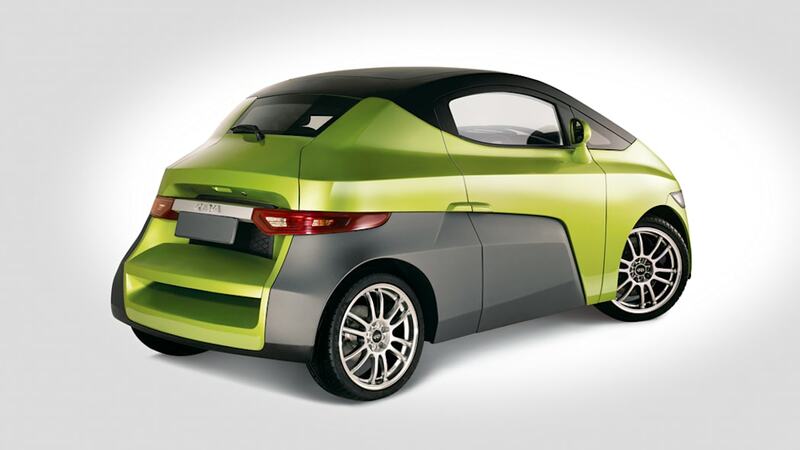 The REVA NXR has been designed to use approximately 80% fewer parts than a conventional or hybrid car and will be assembled in REVA's new ultra low-carbon assembly plant in Bangalore powered by solar energy and using natural light and ventilation and rainwater harvesting. Preparations have begun to create a 'second life' for the lithium batteries to optimise energy efficiency and reduce the cost to consumers via the creation of guaranteed residual values. 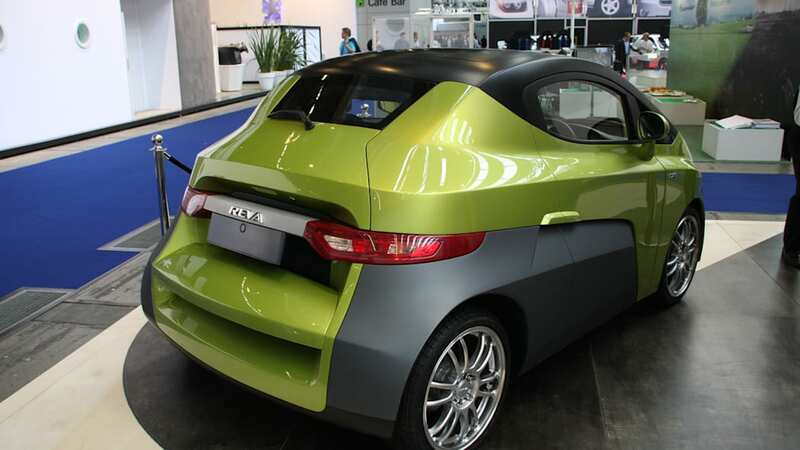 From 2010 REVA will publish the carbon emissions for the assembly and lifetime operation of both these new cars and by this environmental disclosure, customers can make an informed buying decision. 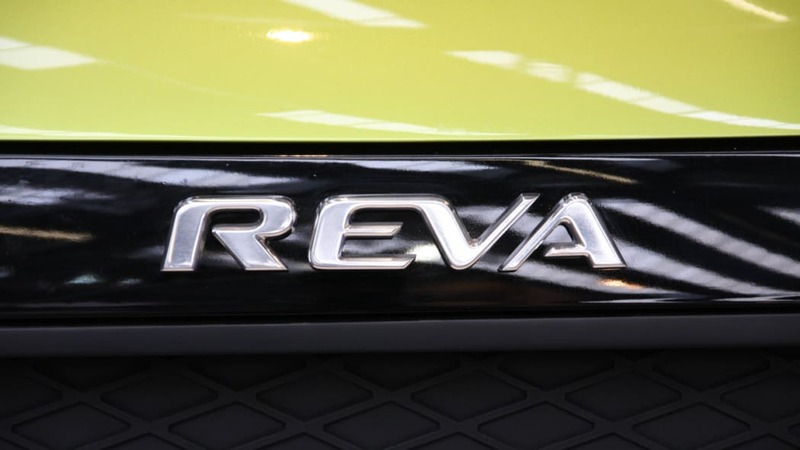 REVA's new website, www.revaglobal.com, launches the same time as the new cars and customers can register their interest in either vehicle on the online priority list from today by paying a refundable 500 euro fee. 63rd Frankfurt International Motor Show (Internationale Automobil-Ausstellung), 15-27 September 2009. Open to the public 19th to 27th September. 1. 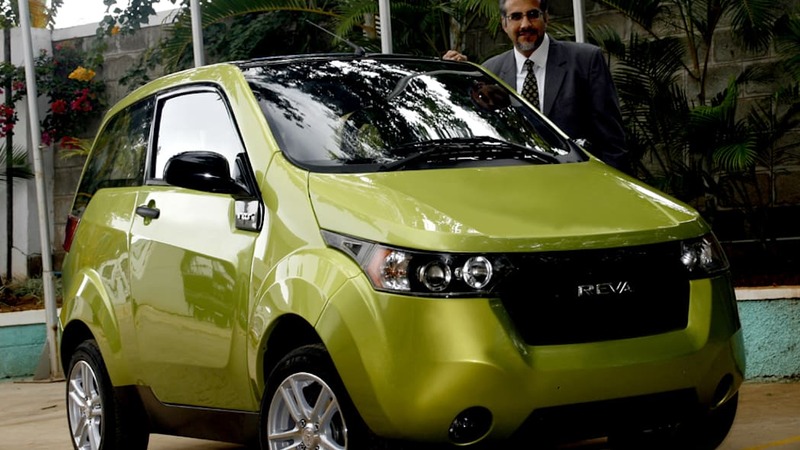 REVA is the brand of the Reva Electric Car Company, a Bangalore-based company formed as a joint venture between Maini Group of India and AEV LLC of California and backed by US investors Global Environment Fund and Draper Fisher Jurvetson. 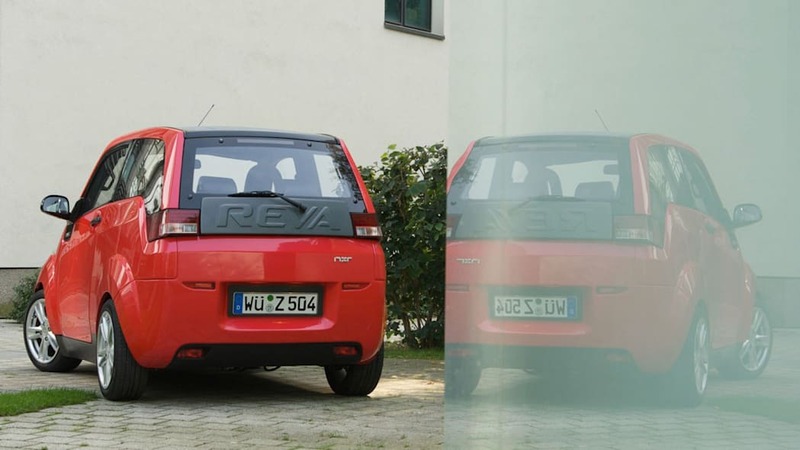 Today, REVA is selling, or being test marketed, in 24 countries worldwide and has the largest deployed fleet of electric cars on the market with over 3,000 EVs on the road and more than 70 million kilometres of user experience. 2. REVA's business model includes: electric vehicle design, development and manufacture, electric vehicle technology licensing and electric vehicle manufacturing franchising. 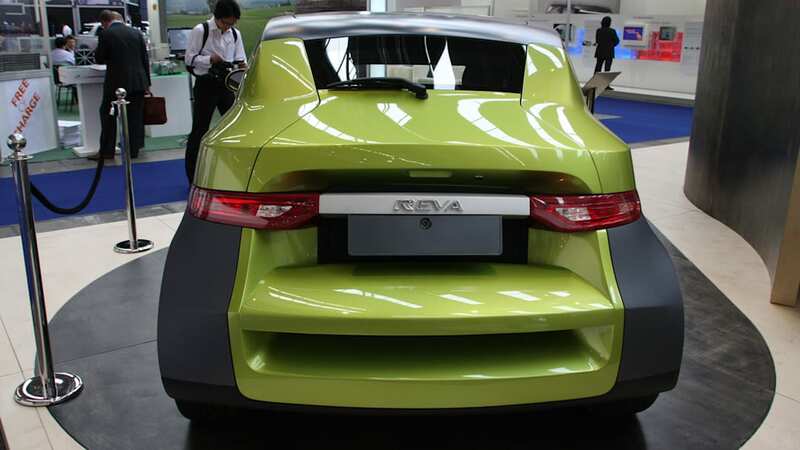 REVA develops all key technologies including energy management, fast-charge and telematics systems in-house. 3. European distribution is in the following countries: Norway, UK, Spain, France, Germany, Austria, Belgium, Ireland, Hungary, Portugal, Cyprus and Greece with other distributors being appointed over the next few months. 4. 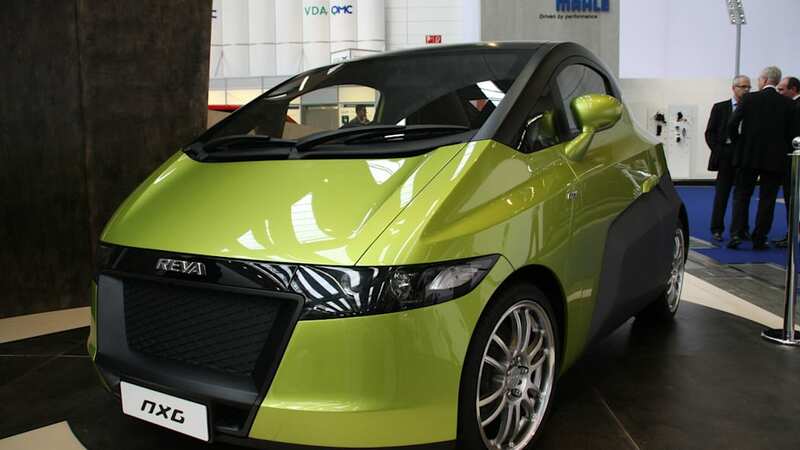 The company is building a new ultra low carbon vehicle assembly plant in Bangalore, with a capacity of 30,000 units per annum, to accommodate increased production and is planning to introduce even more measures to ensue that it has the cleanest and greenest production. 5. 'Dust-to-dirt' is a term used for the complete lifecycle of a car from the carbon emissions generated in the parts manufacture, assembly, operation and disposal / recycling of a REVA electric car. This is a commitment and the beginning of the process that will take time to determine, starting with the assembly and operation and then extending down the supply chain to tier 1 suppliers and up to second life / end of life. 6. For fleets and institutions wishing to place early confirmed orders with a view to obtaining subsidies, REVA will provide an all-in price including car and batteries on a cash or lease basis. 7. 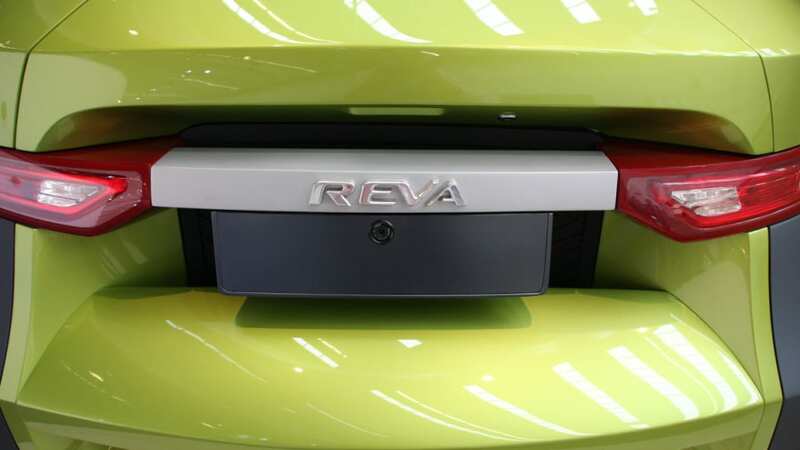 REVA electric cars have no tailpipe emissions. The amount of C02 per km varies depending on a country's electricity generation method. 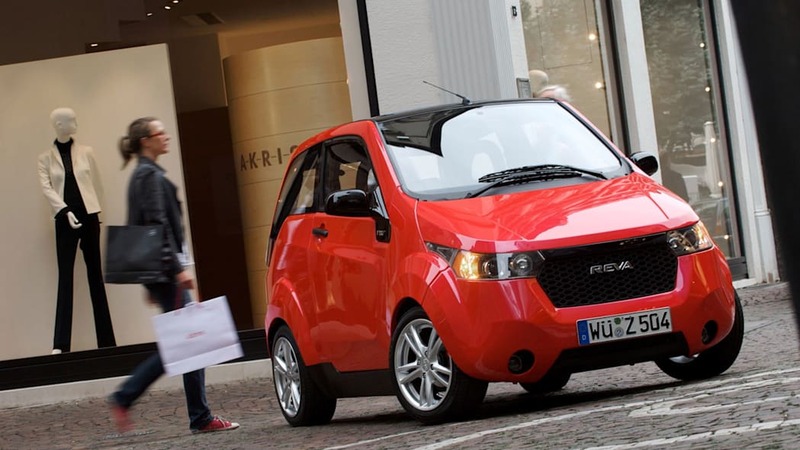 When charged with renewable energy, REVA vehicles are zero emissions. 8. REVive addresses 'range anxiety'. The amount of reserve energy in a battery depends on several parameters including the temperature, usage (that day and historically) and the age of the batteries. 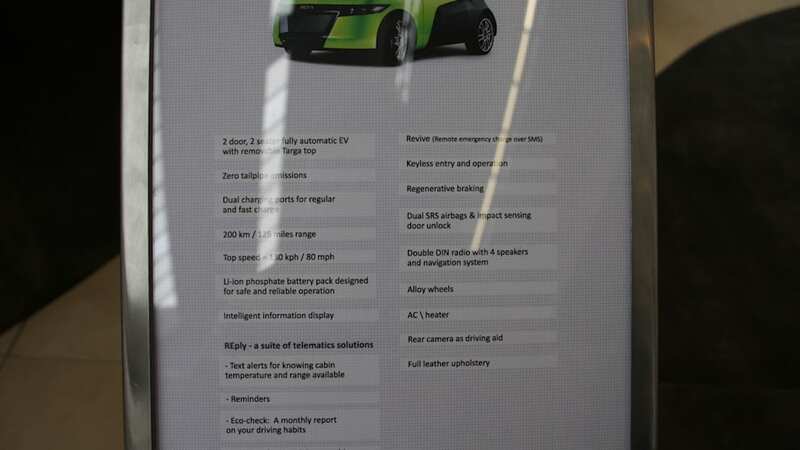 The REVA support centre assesses information from the car via telematics (information and communication technology) to calculate the amount of reserve energy available for that particular car. Then, within a few minutes the digital display will indicate 'Revive' and the 'distance to empty' gauge will display the additional amount of range available and the driver can continue their journey.